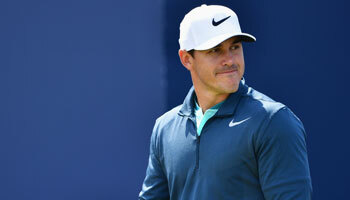 Ballyliffin may have staged a European Tour event before, but that will be of little help in picking the winner of the Dubai Duty Free Irish Open this week, Phil Casey writes. Back in 2002 the North West of Ireland Open was held at Ballyliffin and anyone who can name the winner is presumably the man himself, step forward Sweden’s Adam Mednick, or a member of his close family. 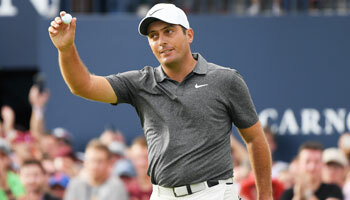 Mednick won by five shots on seven under par and collected the grand total of £37,000 for his trouble, while just five players finished in red figures, including runners-up Andrew Coltart and Costantino Rocca. It promises to be a different story 16 years on with the Irish Open part of the Rolex Series and boasting a prize fund of USD7million, while the current heatwave and a stronger field means scoring should be much better. Spain’s Jon Rahm has returned to defend the title he won at Portstewart last year, while former champion and world number eight Rory McIlroy is also in the field in his last year as tournament host. Since the start of the Rolex Series the list of winners reads Alex Noren (twice), Tommy Fleetwood, Rahm, Rafa Cabrera Bello, Tyrrell Hatton, Justin Rose, Branden Grace, Francesco Molinari and Thorbjorn Olesen, and with no course form to go on, it is tempting to side with some of the Tour’s biggest names. 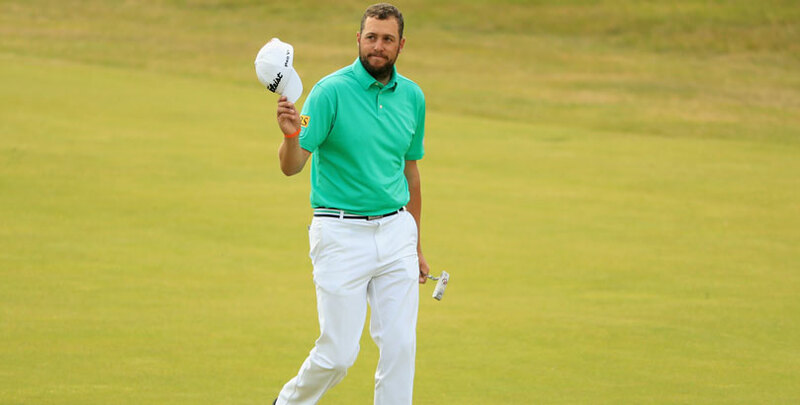 However, with Rahm and McIlroy joint favourites at 7/1, at that price we’ll start instead with a player available at 10 times the price, namely England’s Matthew Southgate. Southgate has turned into something of a links specialist after winning his battle with testicular cancer, finishing 12th in the Open Championship in 2016 and sixth at Birkdale last year. The 29-year-old has also been fourth and second in the last two Irish Opens and comes into the week on the back of a tie for fifth in the French Open. He can be backed in the each-way market at 60/1. Next up is a player who has enjoyed a highly consistent season without yet getting across the line for a first win since 2015, former Ryder Cup player Andy Sullivan. Sullivan has not missed a cut in 13 events in 2018 and has chalked up five top-10 finishes, four of them coming in his last six starts. Rounds of 68 bookended his tie for 21st in Paris and the three-time European Tour winner can be backed to make it number four at 28/1 in the each-way market. And last but not least, we’ll take a chance on Chris Wood at 40/1 each-way after his strong performance in France signalled a return to top form. Wood was fifth in the Open as an amateur in 2008 and third the following year at Turnberry, while he has also recorded three top-10s in the Irish Open. Stay close to the action with bwin app. Access more markets than any other betting provider and scan our in-depth golf statistics menu to find and make your bet selections fast. Download now the best betting app.